During a visit our Lord seemed to urge me not to wait till the end of the war, but to begin my life of reparation at once, in some things at least. I have begun to keep a book of acts done with this intention. 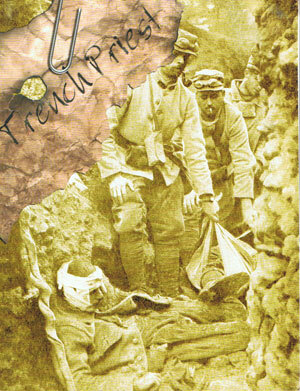 He asked me for these sacrifices, (1) To rise at night in reparation for priests who lie in bed instead of saying Mass. (2) At all costs to make the 50,000 aspirations. (3) To give up illustrated papers. (4) To kiss floor of churches (5) Breviary always kneeling. (6) Mass with intense devotion. The Blessed Cure d’ Ars used to kneel without support while saying the Office. Could not I? 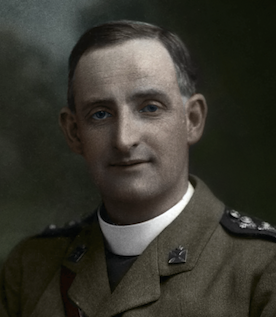 COMMENT: Fr Doyle noted these resolutions in his diary on July 26, 1916, 101 years ago today. As is often the case, Fr Doyle’s resolutions probably seem rather daunting to us. This is a reflection of the difference between his religious culture a century ago and our religious culture today. It is also a reflection of the fact that he had already progressed very far in the spiritual life. Just as professional athletes amaze us with their physical prowess, so too the saints – and those renowned for their sanctity – also amaze us with their generosity and detachment. 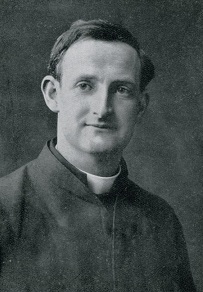 There are perhaps three closely related points to take from Fr Doyle’s resolutions from 100 years ago, and thankfully they don’t necessarily mean having to kiss floors or interrupting our sleep at night! The first point is that Fr Doyle was generous with God. He made specific, challenging resolutions. 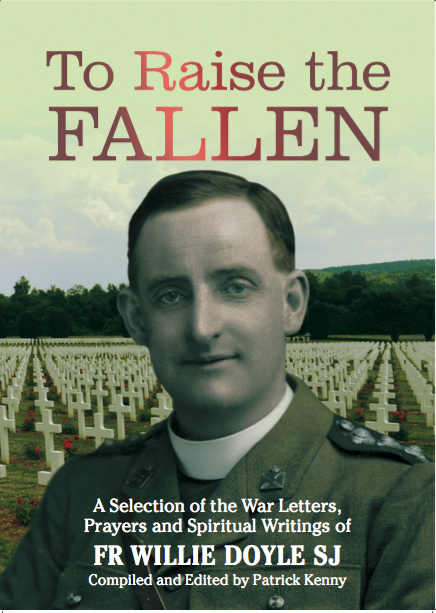 We do not have to match Fr Doyle’s resolutions – in almost all cases that would be imprudent and impossible. But we still need to be generous with God in whatever He asks. God will not ask us for more than we are capable of giving, and He is never outdone in His generosity. What is generous for one would not be for another; God meets us where we are at (but He does not wish us to stay there, but rather to grow from that point). He has given us everything we have, and He will give us even more in response to our own generosity to Him. The second point is that we should look for sanctity now. 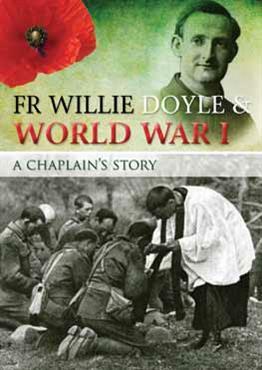 Fr Doyle felt he was not to wait for the end of the war, but to make extra reparation in the present moment, even though the circumstances were not ideal. The reality is that from a purely human perspective the circumstances are never really ideal! We are called to seek God today, in the midst of its specific challenges and problems. 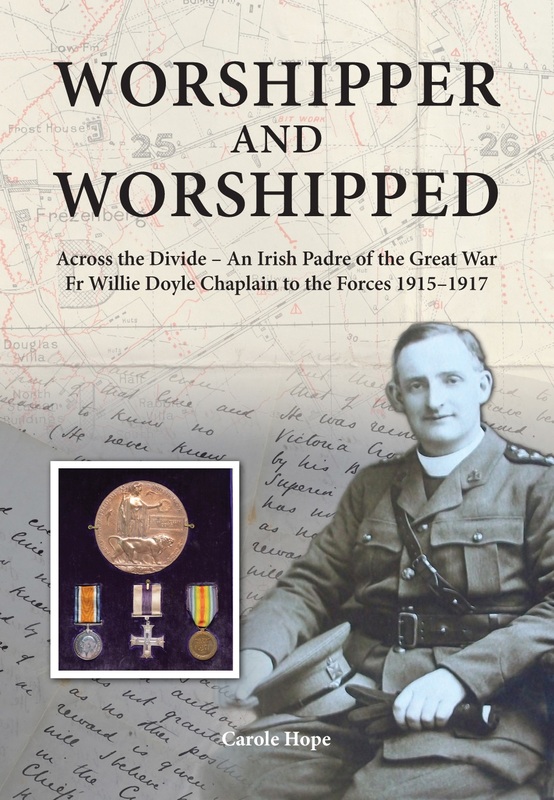 Few of us are facing the adverse conditions that Fr Doyle faced 100 years ago. It did not stop him from following God, and serving others, with generosity. Finally, Fr Doyle refers to the practice of St John Vianney and wonders why he could not copy his example. 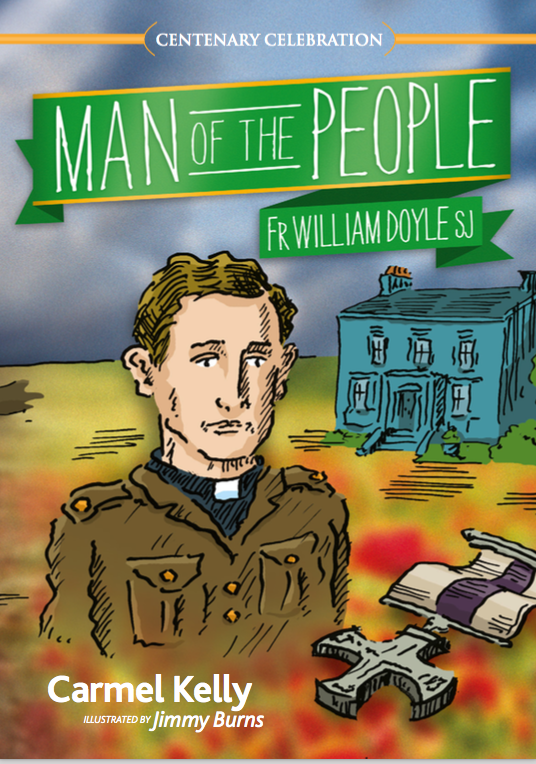 In this Fr Doyle shows us that he is true son of St Ignatius. While he recuperated in bed from his war injuries, Ignatius read lives of the saints, and inflamed with zeal, he wondered why he could not also do the heroic things that these saints did. They too were human and were weak, but, with the help of God, they achieved great things for Christ. It’s not advisable for us to copy all aspects of the lives of the saints – for many of us doing so would be like trying to copy the actions of an Olympic swimmer before we have even learned to swim! But we are called to be generous and to leave aside the comfortable mediocrity that can be so tempting in today’s culture. If the saints could be generous and heroic, why can’t we do the same, in our own ordinary circumstances of life?